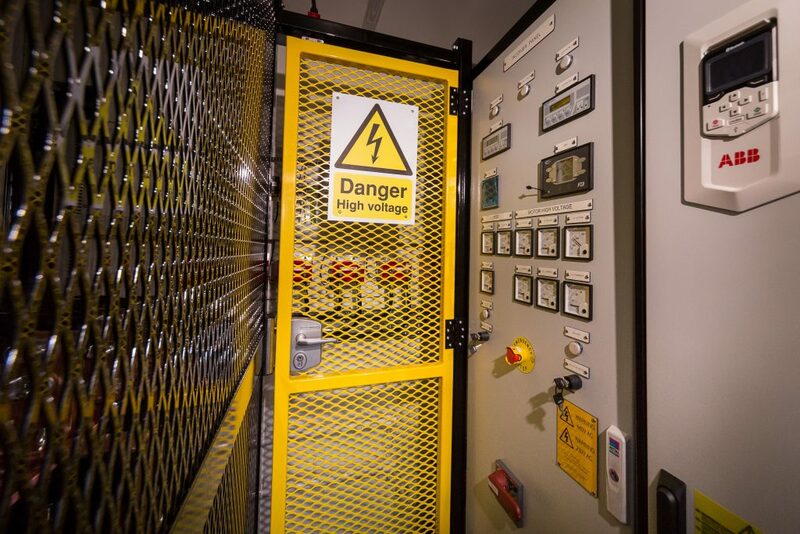 Working to strict deadlines and to the highest quality standards, MJR has just designed, built and delivered a modular low harmonic active front end modular variable speed drive package for powering an offshore 3.3kV subsea machine. 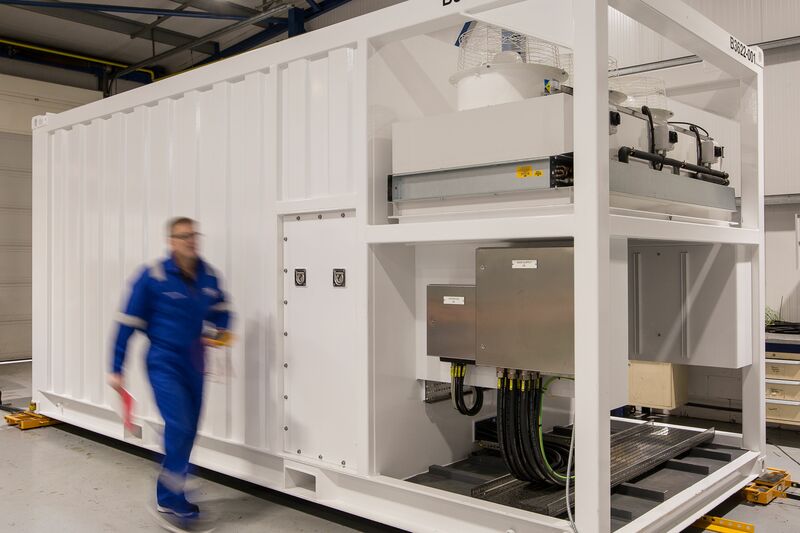 With extensive experience in high performance variable drives, power conversion, control systems and high voltage engineering MJR is the natural partner of choice for all electric drive train packages in Marine, Offshore and Onshore applications. With a strong and successful reference list covering Marine Propulsion, Winches, ROVs, Trenching Vehicles, Pipe Lay, Cable Lay, Cranes, Diving, Submarine Rescue and Lifting appliances MJR is a trusted partner for mission critical projects where costs of failure are high. With a 14 week delivery time from order to FAT and no margin for error MJR worked 7 days a week, 12 hours a day and yet again delivered on time, right first time with a system that in the words of the Client “was simply hooked up, tested and worked”.